The women’s resource collective has had a powerful impact in only six months. 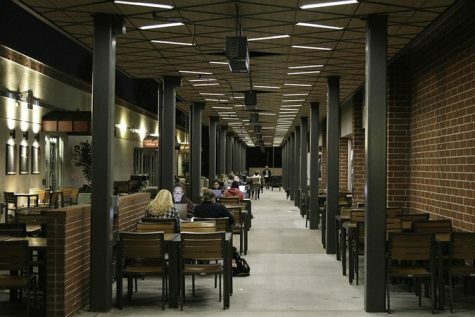 Because of a lack of representation and equality, Biola women have desperately thirsted for confidence and solidarity. Consequently, they gladly jumped at the opportunity to glean from wise women on campus as seen in the six months of “GRIT” existence. 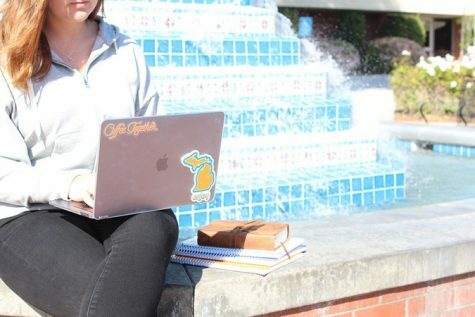 Since the online resource collective for women launched in March, the women behind the blog have seen significant growth in their Instagram following, popularity in events and impact to the campus and beyond. 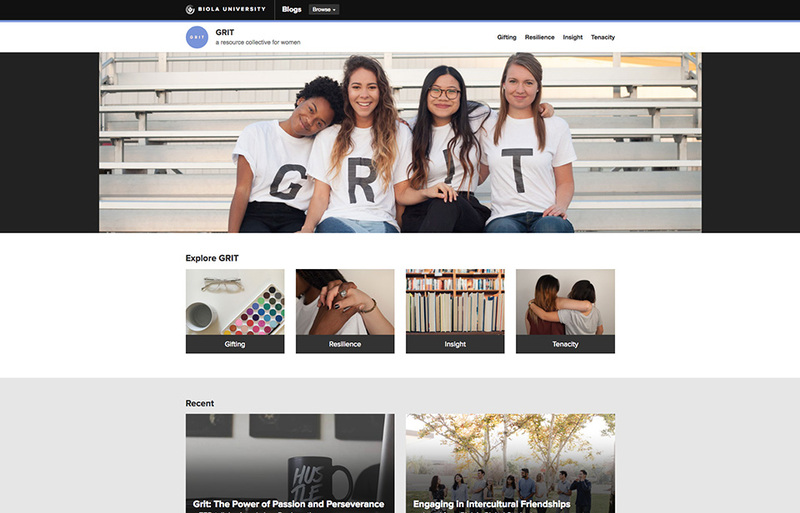 GRIT, an online resource collective for women, has a team of two undergraduate student interns, one graduate intern and its leader, associate dean of Spiritual Development Lisa Igram. “[We] found that people were really excited about GRIT. That helps encourage us and inspire us to keep going and keep producing content,” said Sarah Schwartz, graduate intern for GRIT and graduate assistant for Student Orientation Services. When the collective first began, the staff underestimated the immediate impact. After over 150 people attended their kick off, however, they knew students wanted this resource. 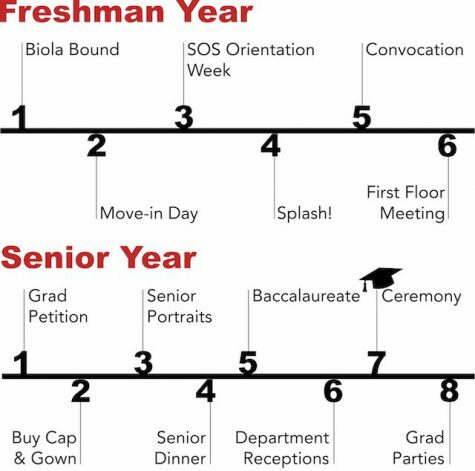 Last semester, GRIT mainly consisted of a blog platform with encouraging and challenging content. This semester, GRIT has also begun hosting events for both women and men to bring more open conversations to campus. Hart Hall and GRIT partnered together for Heart to Hart talks in September. During this event, senior cinema and media arts major Celeste Scott and director of student ministries Chad Miller addressed the “Confidence Gap” between men and women for an audience of over 60 people. This December, the collective will partner with Feminine Every Month Project to host the first “GRITmas” packing party to pack feminine products for women in need. “We also want to focus on serving others while we’re hanging out together having fun,” Igram said. 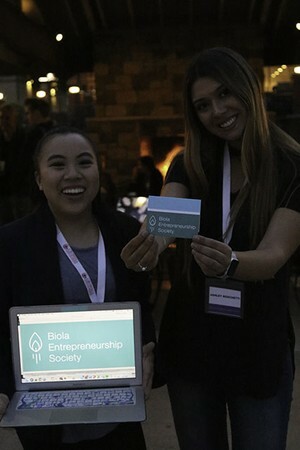 GRIT not only seeks to raise awareness of the confidence gap and issues women face, but also highlights women and leaders in the Biola community. They do this primarily through their Instagram account, and hope to showcase other’s work by eventually launching a submissions button on their website. “I just get so overcome with joy to be able to tell that our school has this women’s resource collective, and we can come together in the name of Christ and uplift women on Biola’s campus,” said Jasmyne Bell, sophomore journalism major and the newest member of the GRIT team.